Like a family that is in a good financial situation, a state that is doing well economically has much more time and energy to worry about things beyond the basic needs. 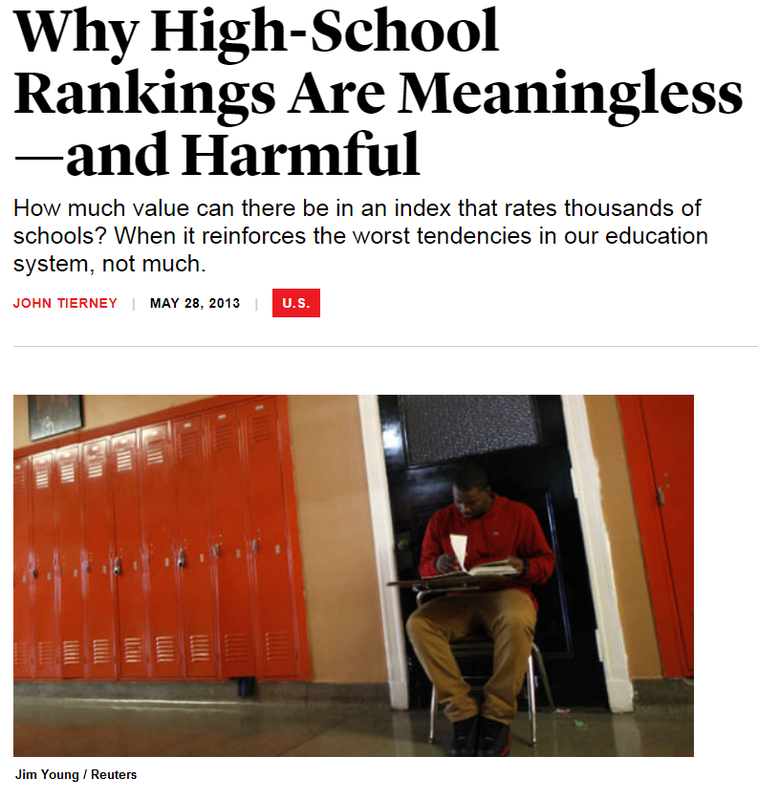 High graduation rates and scores in standardized exams correlating with quality is really no surprise. Resources do count and a higher budget per student means smaller classroom size, better instructional materials and equipment, and special services. A community that has a large fraction of college graduates translates usually to a better economy and greater opportunities for parental involvement and support. Lastly, these top states provide good early childhood education. Perhaps, the above list is a useful template for other states to follow. This may then make the ranking not so much of a waste of time. Unfortunately, a majority of these common traits are really beyond what a basic education policy can provide. 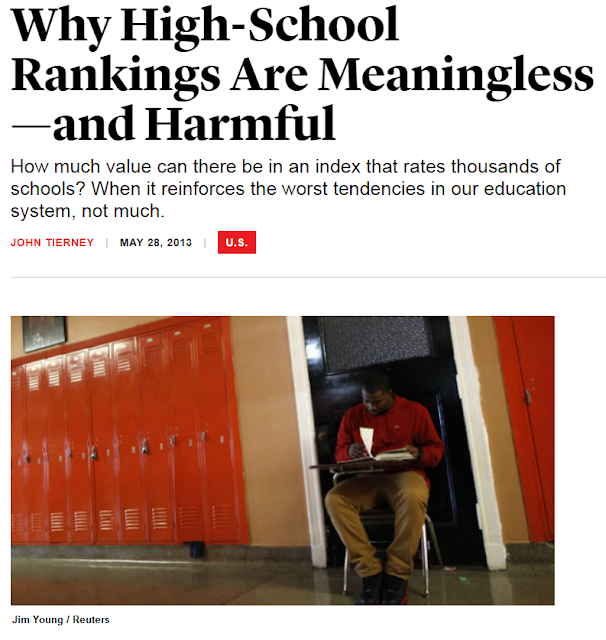 Policies in schools do not easily translate to higher test scores, better economy, or college participation. There are, however, two traits that can help inform education policy makers: high spending per pupil and a good early childhood education. When the Philippines embarked on its ambitious K to 12 curriculum, there was indeed some attention paid to early childhood education. After all, the new curriculum did introduce and require kindergarten for all. The weakness lies in ignoring the "good" in good early childhood education. Quality does count and this quality is not possible without funding. This is the reason why high spending per pupil also appears as a common trait. This is where the Philippines' K to 12 has missed the urgent need to focus one's limited resources to the early years of education. This is where adding two years to high school misses what really counts in basic education.